He doesn’t have cartilage in his toes. He has grade four tears in both Achilles tendons. He has a disintegrating hip and bone marrow edemas in his knees. He has had two operations on his left shoulder. 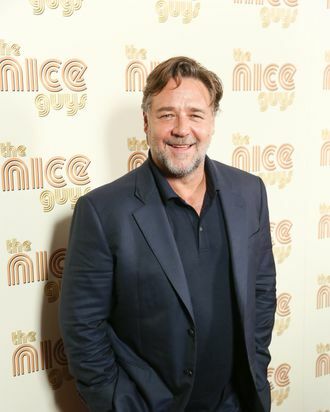 So there you have it: Russell Crowe, still standing somehow.